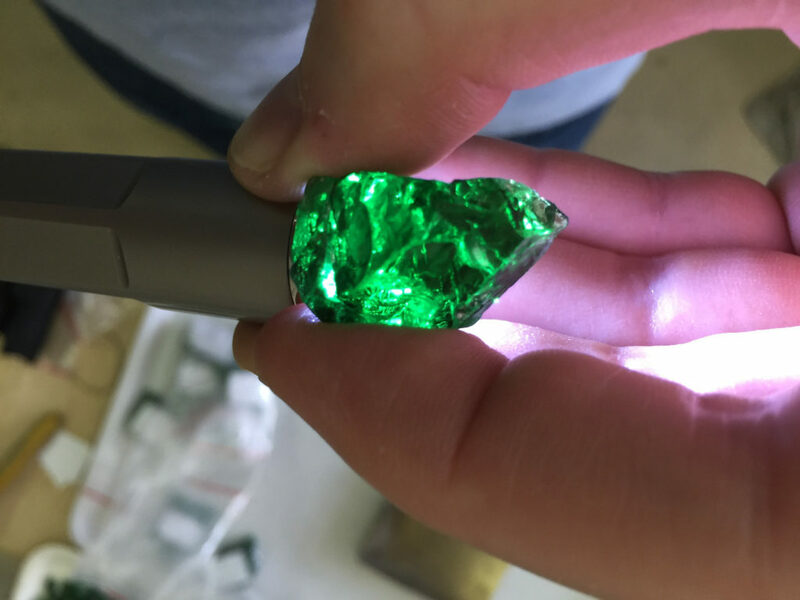 Bruce Bridges is the son of Campbell Bridges, the discoverer of Tsavorite and man to bring the first Tanzanite for identification to the United States. Campbell Bridges was also Tiffany & Co.’s official consultant geologist on Tanzanite. Bruce has been intimately involved in the gem industry since childhood, working side-by-side with his father. He has completed extensive fieldwork in the Taita/Taveta region of Southern Kenya. 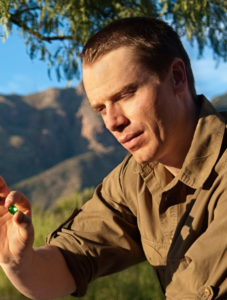 As the President of Bridges Tsavorite, Bruce carries on the family tradition of three generations as gemstone miners and dealers in Africa. The family business is headquartered in Nairobi, Kenya with two wholesale distribution offices in the United States. The company is proud to maintain its fully integrated operation, which includes every aspect from; mining, sorting, grading and cutting, to marketing and sales. Bruce Bridges, the son of the legendary geologist Campbell Bridges, will give a presentation and first-hand account of the history of Tsavorite and the adventure-filled life of his father. Renowned for his discovery of Tsavorite, Campbell Bridges was also Tiffany and Co.’s consultant geologist on Tanzanite and the person to bring the first Tanzanite for identification to the United States. His geological expertise allowed him to lead successful, if often perilous, hunts for some of the world’s rarest gemstones in the uninhabited bush of East Africa. His buccaneering life featured frequent brushes with snakes and scorpions, big cats and buffalo; and of course the story of his discovery of Tsavorite in the Tanzanian bush in 1967. In addition, Bruce will discuss the evolution and development of the famed Scorpion Mine and the Tsavorite mining industry over the past five decades up to and including the present day mining landscape in Kenya.